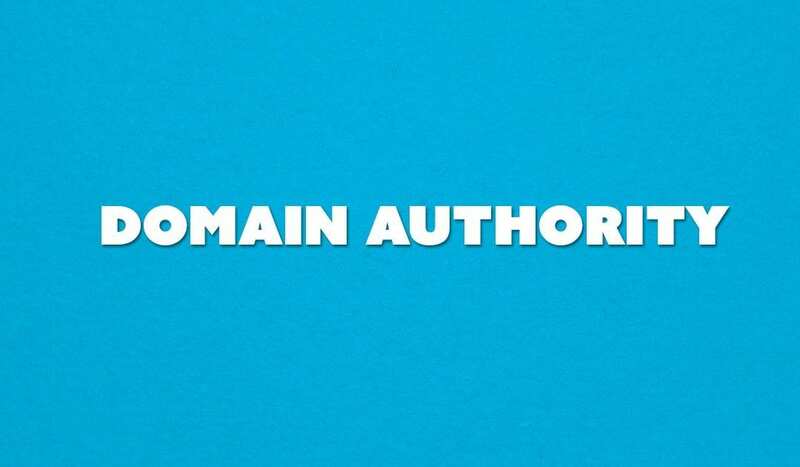 Domain authority is a tricky subject. Some people think that domain authority is a measure of web popularity. In some respects it its but, as Google’s own Matt Cuts point out, the most popular sites aren’t always the most linked to sites on the internet. Google’s Pagerank link analysis algorithm isn’t a ranking of popularity on the web, it’s a measure of reputation. Whether or not a site is worthy of being linked to rather than how many people visit it. While checking out this video might seem redundant to some of us seasoned web veterines, I’m one of the “Read the Documentation” types so it’s what floats my boat, I like to get it from the horses mouth. Some of my clients like to go and put their domain name in every cruddy directory on the web, backpages, anywhere they can. Some even go so far as to ask me if they can “purchase backlinks” somewhere. Yes, there are some solutions outthere but my favorite thing to remind them of is that “Honesty is the best policy”. Yep… that old addage. You never know where those shade blackhat seo types are going to link your site if you try to “purchase” backlinks and we all know you can’t sell google raking. you can buy ads but you can’t buy that #1 organic spot and that’s where the money is at. Don’t purchase backlinks. Publish compelling conent often, listen to your audience and be honest.